You’ve always got someone there to have a cup of tea with, try out a new hobby, watch movies, head to the pub. You do all these fun things together and share your lives with one another in so many ways, it’s pretty special. But sometimes life isn’t kind to us or the people we love and we can find our ourselves in a tough situation. This is the time to step up and be there for your buddies – be their first line of defence and help them through whatever it is that life is throwing at them. I’ve partnered up with Twinings Tea on their #HereForYou campaign alongside the launch of their new Superblends Teas which are here for you everyday in different ways! 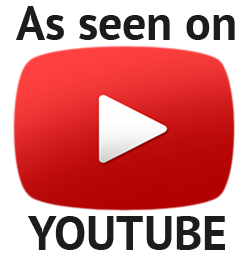 And we’re filming a series videos together showcasing three very special in my life who are here for me in different ways too – just like Twinings tea! 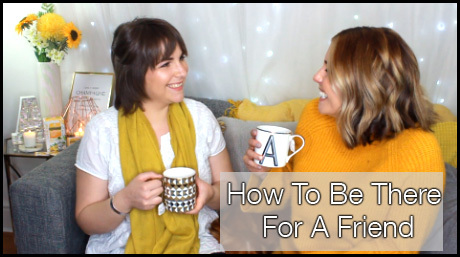 For part one I have my best friend Lucy to talk about how to be there for a friend and become their best defence when life isn’t going so well.